Tate Britain is devoted to one of the world’s best collections of British art from the 16th century to the present day. The 70,000 works in the collection represent 500 years of the U.K.’s greatest and most beloved artists – and many less-familiar figures who are a joy to discover. Beautifully represented are venerable British portrait and landscape traditions, as well as the Romantics and Pre-Raphaelites. 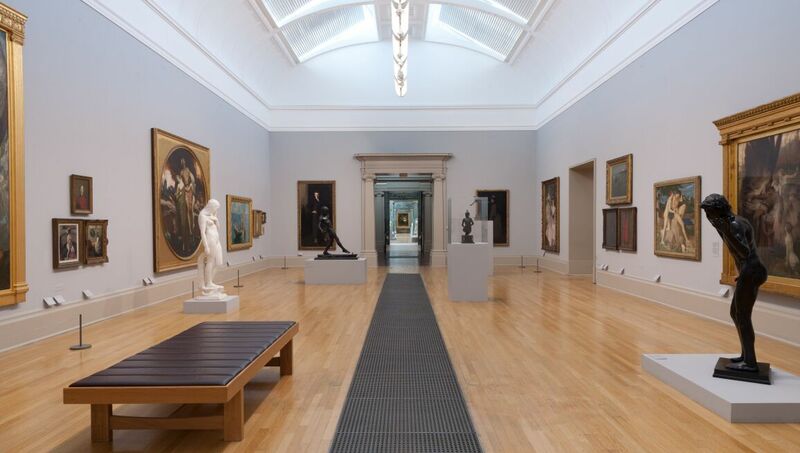 No less exciting are Tate Britain’s holdings of Modern and contemporary British artists including Lucian Freud and Damien Hirst.